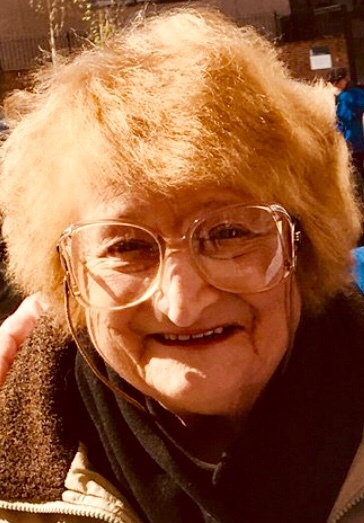 Portslade star Bella Emberg has died at the age of 80, her agent said last night (Friday 12 January). 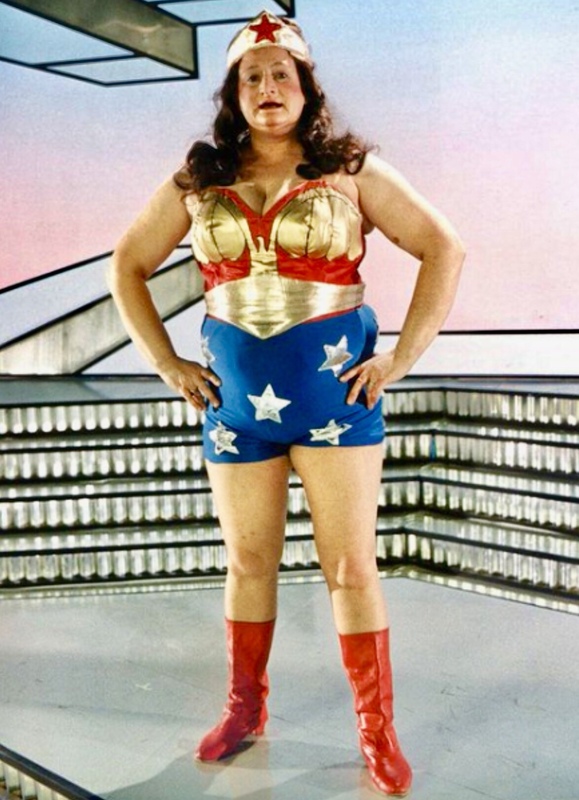 Born Sybil Dyke on Thursday 16 September 1937, she became best known for playing the comic superhero Blunderwoman on the Russ Abbot Show on TV – the foil to his Cooperman. Emberg was born and bred in Portslade and developed her interest in acting from the cheap seats at the Theatre Royal, Brighton. She made her professional debut in rep in 1962, on the Isle of Wight, where last night she was reported to have died. She had recently finished filming a new comedy for Sky One, called In the Long Run. It was created by Idris Elba, star of Luther and The Wire and is due to be released later this year. Among the tributes, pianist Bobby Crush said: “Such sad news … my wonderful friend Bella Emberg has passed away. “We’ve been chums since appearing together in a summer show with Russ Abbot at the Princess Theatre, Torquay, in 1981. Her most high-profile film role came in the Mel Brooks film, History of the World: Part I, with a cast that included Orson Welles. More recently she appeared alongside the comedian Matt Lucas in Pompidou and became one of relatively few actors to have appeared in Doctor Who before and after its revival. Emberg was a favourite on the Benny Hill Show and also appeared in Softly, Softly and its successor Z Cars, as well as Grange Hill. Russ Abbot, 70, was reported to have told the Press Association: “She was not only a great sport but a huge comedy talent. “A genuinely funny woman but most of all a woman of immense warmth and generosity. I count myself very lucky to have worked alongside her.